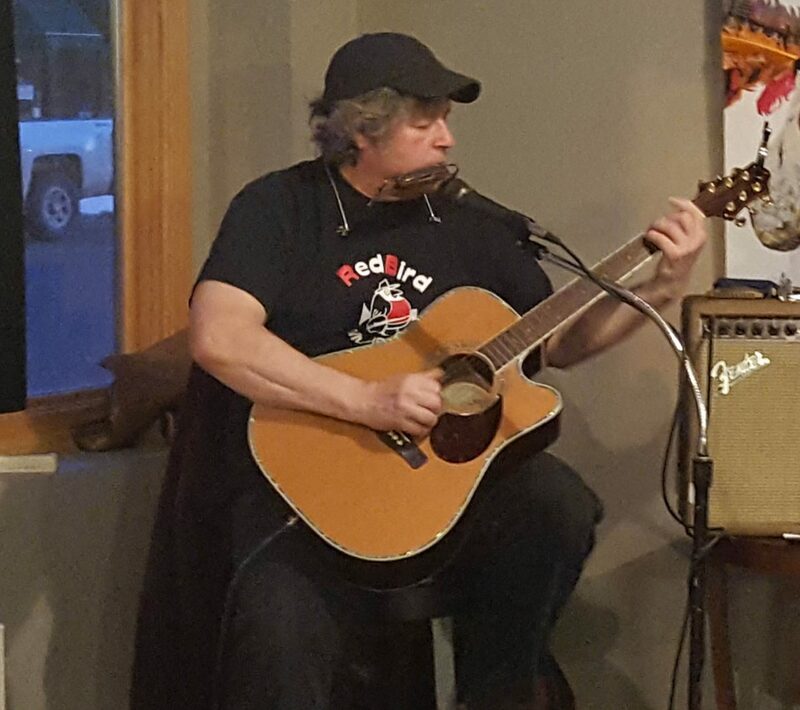 Robert Brace (Bob) is owner of Red Bird music store in Osceola, WI. 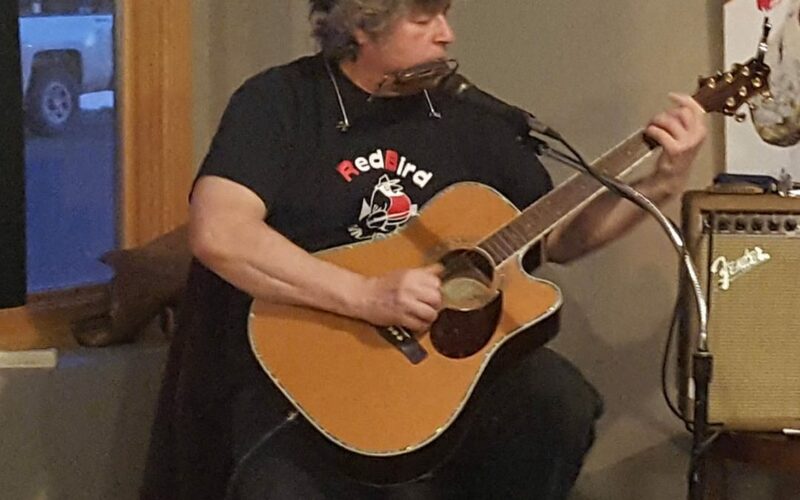 Bob loves all forms of art and creates his own art and music when he’s not running his music store. “Bob by Bob” is an exhibit of clocks made from real vinyl records with Bob Dylan silhouettes created using acrylic paints in a spin art fashion.